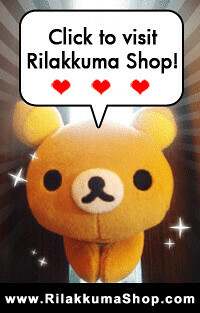 Rilakkuma Shop: Rilakkuma Shop Christmas Event! It's a Season of giving! Simply take part in our Christmas event.. and you are eligible for the extreme surprise! This time round we are giving away ..
We have something for every participant! 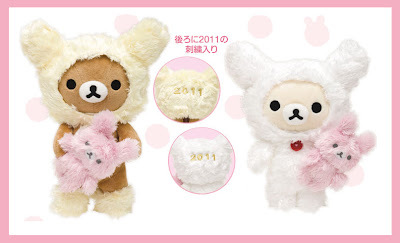 (one time usage - expiry till end of 2011!) Discount coupon cannot be use with other promotions. Updated: Event Closed. Not taking in anymore Submission. Entries with missing information or doesn't meet our criteria will not be approved. Shipping fee is not included. Winner is required to pay for the shipping. We will open up a Facebook Album dedicated for submitted entries! Once the entry is closed, we will do a lucky draw in early Jan 2011! We look forward for your entry! If you like this event, share it on facebook or tweet about it!